The Court of Appeal for this district yesterday affirmed an order to an African American medical doctor, who was fired from his post as provost of Charles R. Drew University of Medicine and Science, a predominantly African American university, and sued for racial and age discrimination in addition to retaliation and whistle-blowing, to pay $94,017.50 to his former employer to cover the attorney fees it incurred in defeating his action. The issue on appeal was whether the trial court abused its discretion in finding that the lawsuit by Dr. Richard S. Baker was “unreasonable, frivolous and meritless”—the requirement for an attorney fee award to a defendant employer sued under California's Fair Employment and Housing Act. 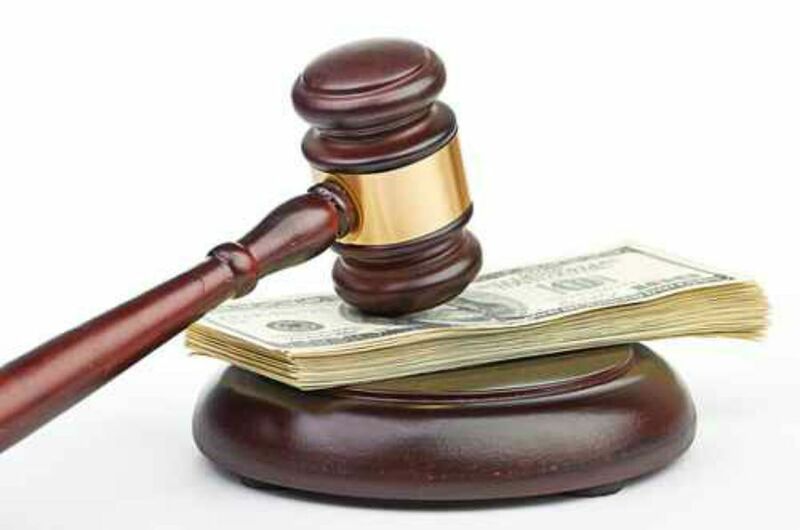 The Court of Appeal found no such abuse in affirming the large attorney's fees award against the losing employee. [The losing employee] is correct that the trial court focused on [his] lack of evidence to support his claims. However, in this case, appellant’s lack of evidence supports the trial court’s implicit conclusion that appellant had no objective basis for his claims. For example, appellant’s allegations that he was ‘born in China and is of Asian descent,’ that he ‘has an accent’ and that his ‘primary language is Chinese’ were central to appellant’s racial discrimination claim. Because there was no evidence that appellant was of Asian descent, appellant had no objective basis to claim racial discrimination on the grounds of Asian descent. In fact, appellant is African-American, the same race as his superior and his replacement. There was no evidence that anyone made any derogatory comments about appellant’s race. Nor did appellant provide evidence to support his age discrimination claim. Specifically, appellant provided no evidence that he was replaced by a significantly younger person. In fact, appellant was replaced by an individual who was only four years younger than appellant, and who was, like appellant, over 40. This recent case serves as a reminder to employees of the inherent risks in bringing claims for wrongful termination or discrimination. If the employer prevails and establishes that the claims were “unreasonable, frivolous and meritless,” the losing employee may be ordered to reimburse the employer's attorney's fees. Accordingly, it is imperative that employees have evidence to support their claims. They must document all complaints and acts of harassment, discrimination, retaliation, or other unlawful activities by the employer in writing whenever possible. All verbal discussions concerning possible unfair or harassing treatment towards an employee should always be confirmed in writing, such as by simply sending an email from a personal email account stating - "This email will confirm our discussion at 9:00am on October 26, 2017 wherein I complained to you about my manager constantly asking me out on dates and trying to kiss me . . . You giggled and stated that 'boys will be boys." The key here is to send the emails from a personal account because once an employee is fired, their access to the company email account will be blocked and all incriminating emails will likely be deleted by the employer. Please note that the information we are providing here in our website is not meant to create an attorney-client relationship nor is it to be relied on as legal advice. For a free legal consultation by phone with attorney Thomas M. Lee, please call us or send us an email.